Take-Two CEO: Battle Royale Clones Risk Being "Derivative"
Will Take-Two games push battle royale? Hold your horses. 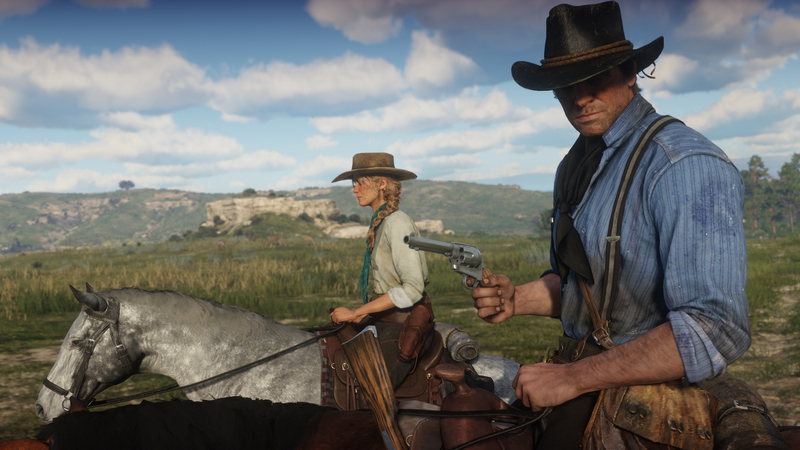 Take-Two held its financial report for its most recent quarter and all eyes are on the release of Red Dead Redemption 2. Or specifically how the launch of Red Dead Redemption 2 will boost the company's bottom line, which has seen a couple of good years already. To that end, Take-Two CEO Strauss Zelnick gave a few words about the successful battle royale genre, suggesting that clones risk becoming "derivative." During the Investor's Q&A, one analyst asked Zelnick about whether or not Take-Two will venture into the successful battle royale space, specifically as a bridge for Take-Two's IP into the Asia market, where battle royale-style games are incredibly popular. While Zelnick maintained that questions regarding game mechanics are best left to the company's labels (Rockstar Games, 2K Games, Firaxis), he suggested that as a company they are always paying attention to successful innovations in the game space, like battle royale. However, Zelnick also cautioned that rather than jumping on the bandwagon and risk looking derivative, the company is usually better off with pushing forward with original ideas of its own. "I think more detail on game mechanic specifics really comes at the label level. But I would just observe that someone else's success is really interesting and we're obviously informed by what our competitors do. But our goal is to be as innovative as possible," said Zelnick. "Titles, even really good titles that are derivative never seem to do as well as innovations that are unexpected." Zelnick offers the first Red Dead Redemption as an example of innovation by mentioning how before Red Dead, the conventional wisdom said westerns don't work in games. However, Zelnick doesn't completely write-off battle royale games from Take-Two labels either. "I don't see our labels being super excited about being derivative," said Zelnick. "That said of course we play in the world and are informed by what's going and bring consumers what they want." A recent leak regarding Red Dead Redemption 2 suggested that one of the multiplayer modes in the game will be a "Battle Royale" mode, though no details so far confirm if the mode is similar to the ones found in games like PUBG. Zelnick also says that the company wants to deliver what consumers want, and as sales show, consumers do want battle royale games. Still, this is an interesting look as to how the top executive at Take-Two views both the battle royale genre (a success) and its clones (which risk being derivative). 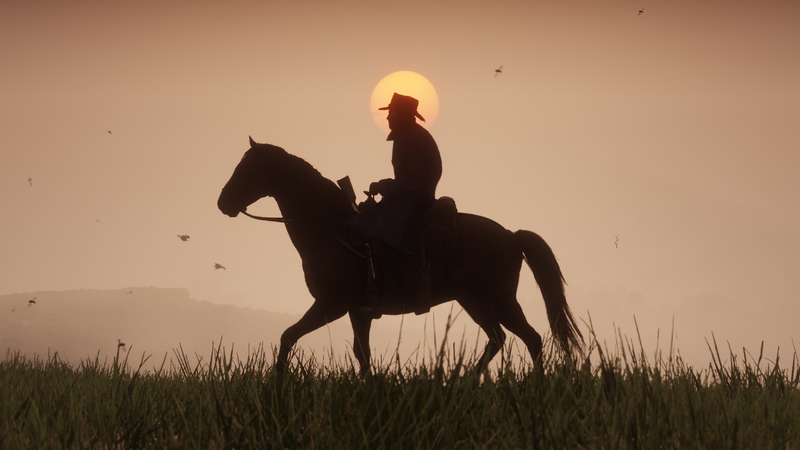 Elsewhere in Take-Two's financial report for the quarter includes the fact that recurring spending, Take-Two's term for microtransactions, are up 64 percent this year, making up 32 percent of Take-Two's annual revenue. Total profits for the quarter came in at $25.1 million for the quarter, down $29.8 million for the same period last year. Tagged with Battle Royale,	News,	PC,	PlayerUnknown's Battlegrounds (PUBG),	PlayStation 4,	Rockstar Games,	Take-Two Interactive Software,	Xbox One. Fortnite Runes Locations - Where Are the Fortnite Runes? There are three unique Runes scattered around the Fortnite map. Here's where the Fortnite Runes are located in the Fortnite Battle Royale map.